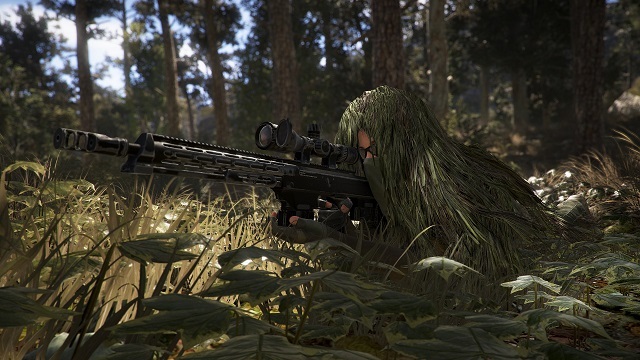 Ubisoft’s open-world shooter Ghost Recon Wildlands has been sitting on the top spot of UK sales charts for four weeks, two of which are consecutive…. Ghost Recon: Wildlands Update 2 brings…turning off radios by default! The Ghost Recon Wildlands Closed Beta will kick off tomorrow. In the table below, you can check out the starting time in different time zones….